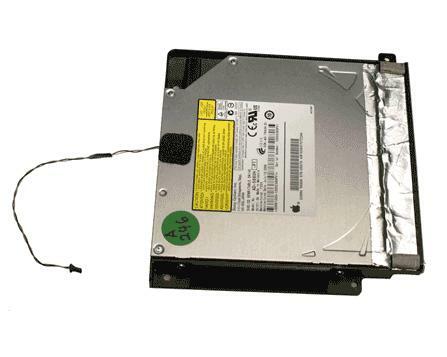 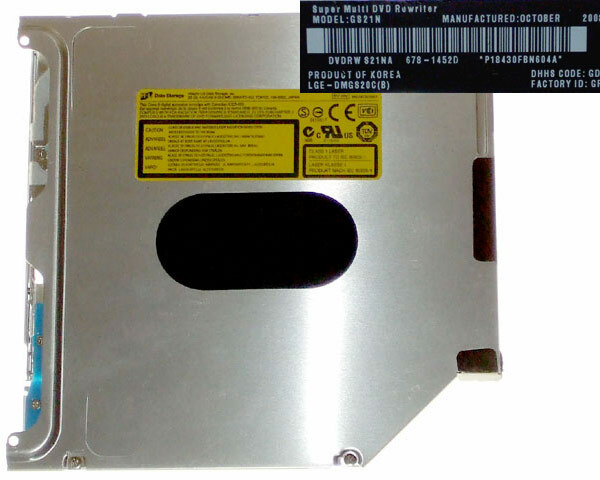 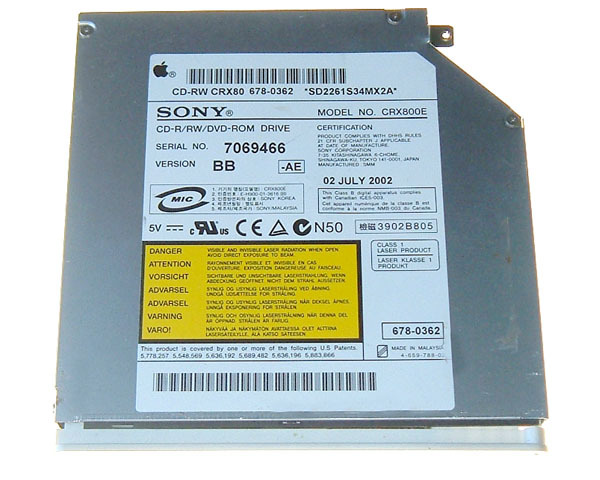 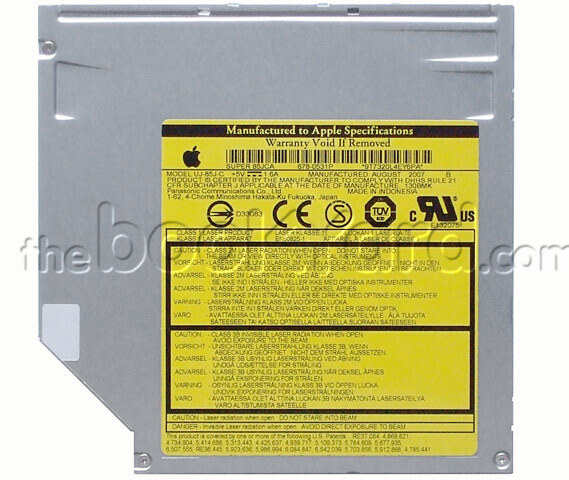 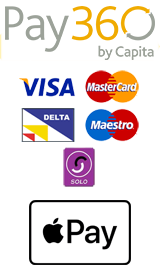 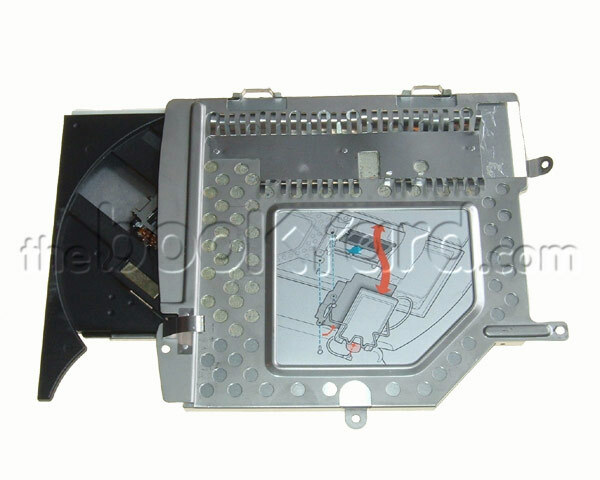 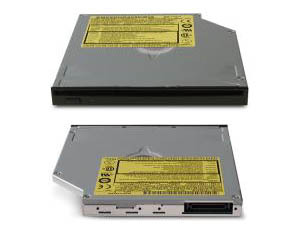 New and used replacement CD-ROM drives, CD-RW drives, DVD-ROM drives, Combo drives (CD-RW, DVD-ROM) and SuperDrives (CD-RW, DVD-RW) for Apple laptops (MacBook, MacBook Pro, iBook & PowerBook) and desktops (iMac, Mac Mini, Mac Pro & PowerMac). 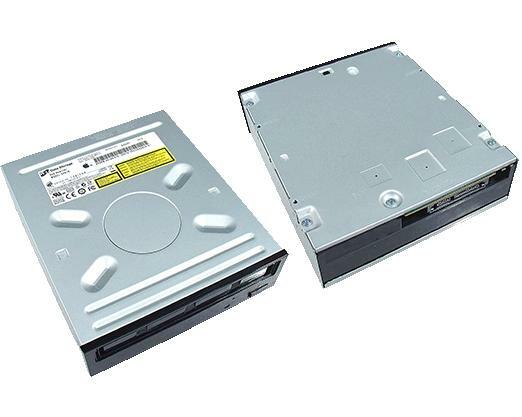 Although there are many different revisions within drive families which vary in terms of read/write speeds and formats supports, all the drives break down into a few basic types which determines which machines they are suitable for. 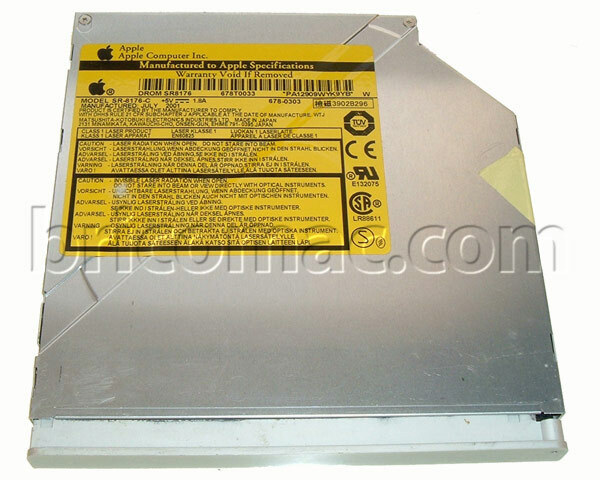 1) Drive height : There are three basic drive sizes, full height (eMacs, PowerMacs, Mac Pros and iMac G4s), 12.5mm high (iBook, PowerBook, MacBook Pro 17", iMac G5, Intel iMac & Mac Mini) and the super-slim 9mm high (MacBook & MacBook Pro 15"). 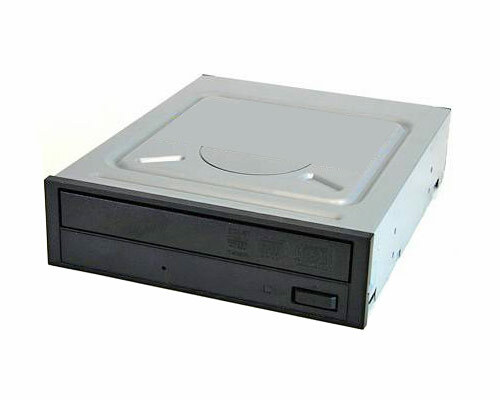 2) Loading Type : Optical drives take their disks in two ways. 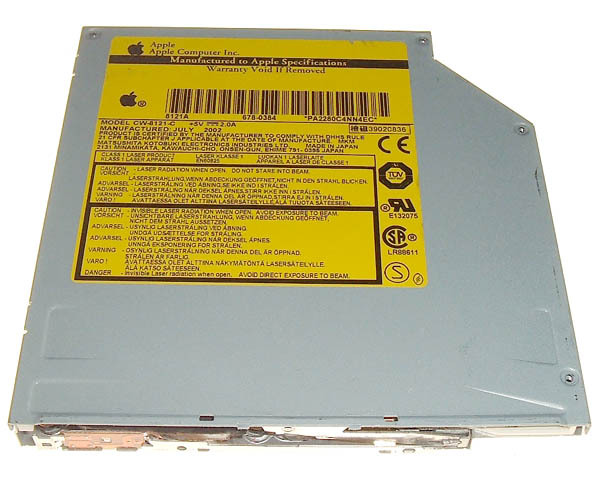 They are either tray loading (PowerMac, Mac Pro, iMac G4, eMac, iBook G3 & PowerBook G3) or slot loading (iMac G3, iMac G5, Intel iMac, iBook G4, PowerBook G4, Mac Mini, MacBook & MacBook Pro). 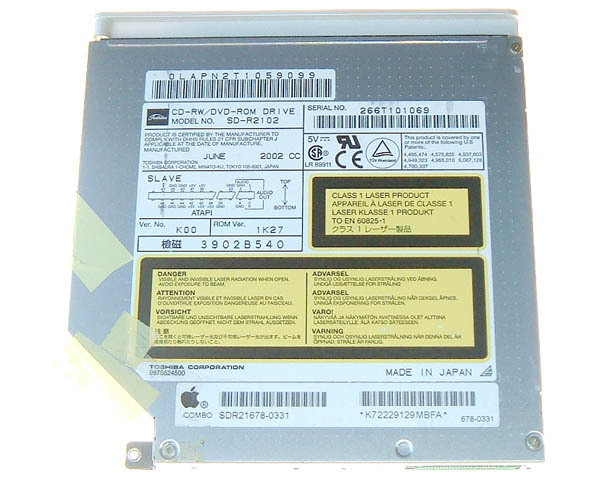 3) Interface : Optical drives are all one of two interface types which defines the way the drive communicates with the Mac logic board. 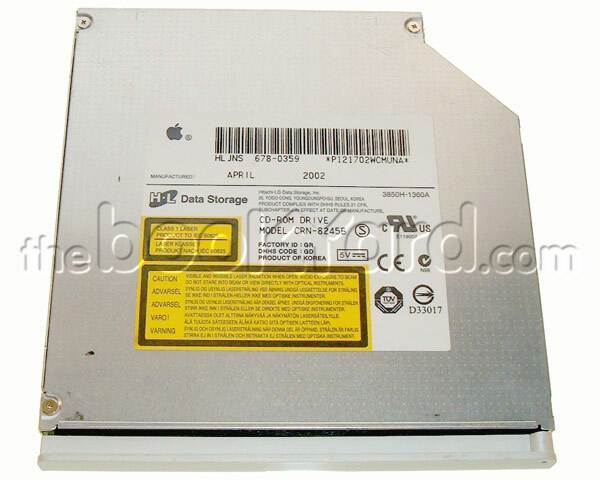 They are either Parallel ATA, also known as IDE, PATA or just ATA (PowerMac, iMac G3, G4, G5 & white Intel iMacs, PowerBooks, iBooks, black and white MacBooks and the pre-unibody MacBook Pros), or Serial ATA, also known as SATA (Aluminium iMacs, Unibody MacBook & Unibody MacBook Pro). Within these categories there are a mixture of different capabilities from CD-ROM right up to superdrives that can read and write both CDs and DVDs. 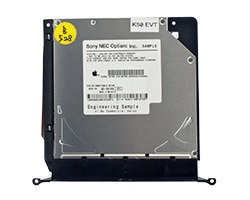 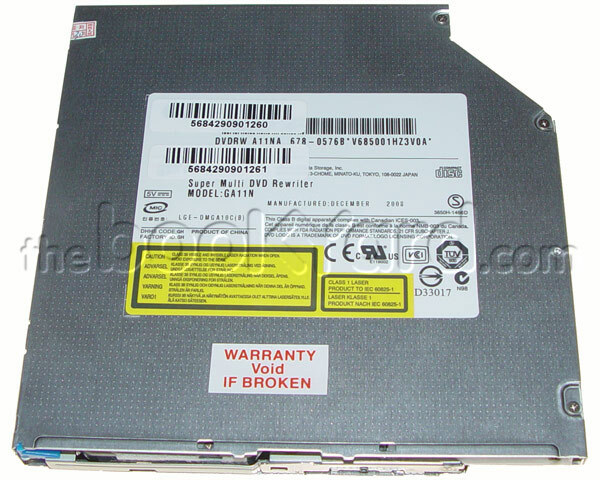 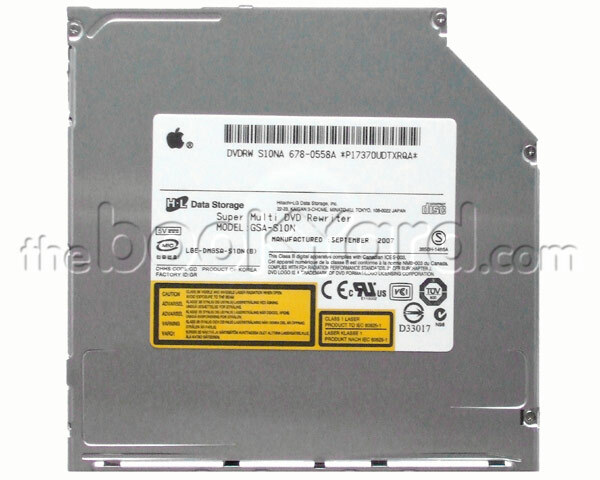 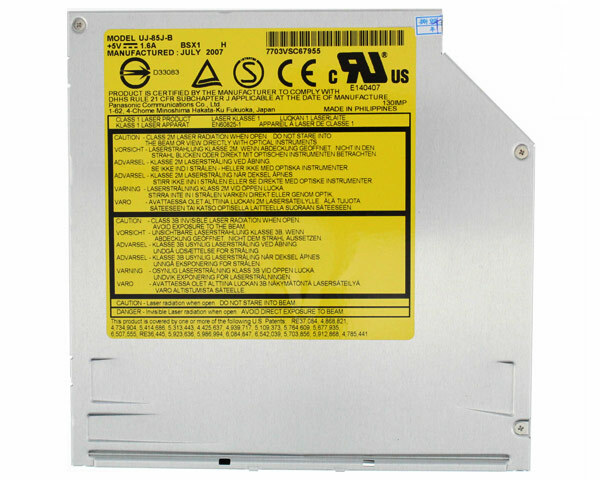 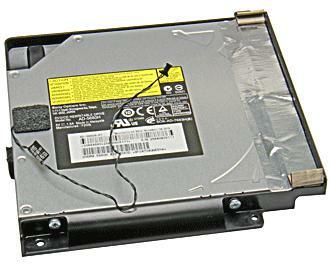 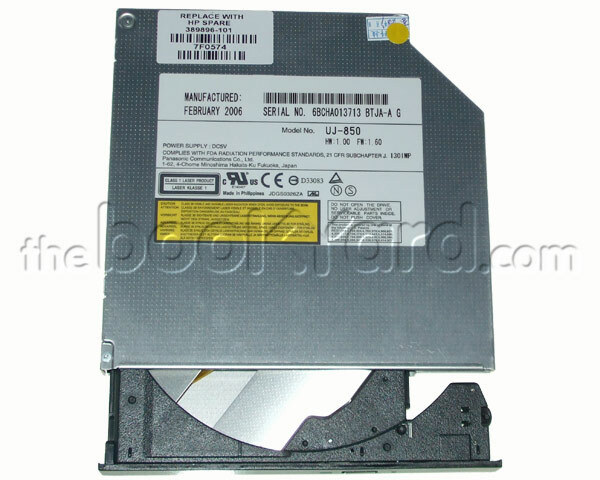 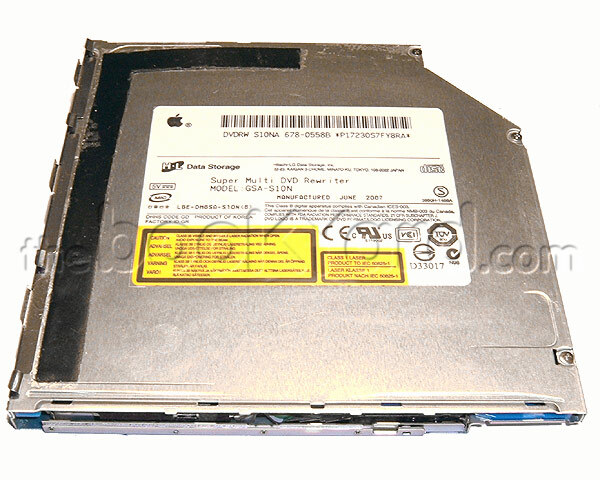 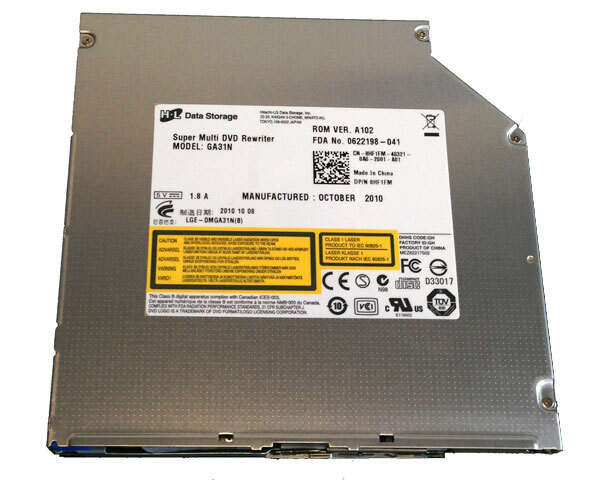 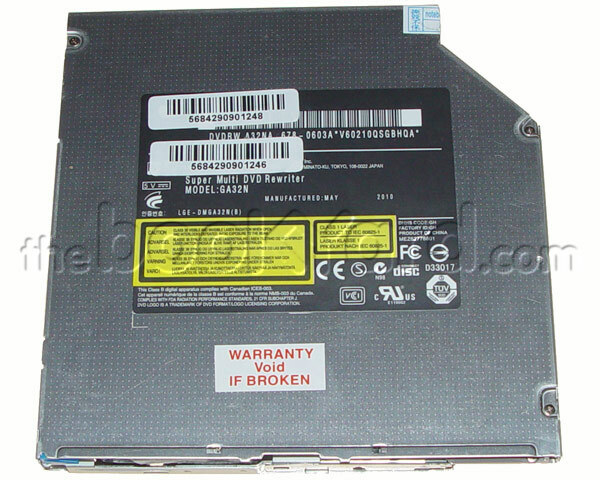 We also sell used drives, new retail drives and new OEM Apple branded drives. 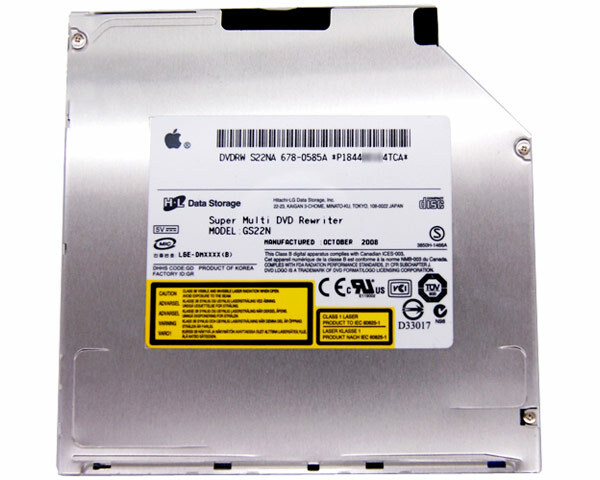 All drives are supported natively by OSX but newer drives require 10.4 or higher for support of all burn formats.